Input device enables the user to send data, information or control signals to computer. Central processing unit of computer receives the input and processes it to produce output. It is a basic input device that is used to enter data by pressing keys. It has different sets of keys for letters, numbers, characters and functions. QWERTY keyboard is the commonly used keyboard to enter data. It is a hand held input device. It is used to move cursor or pointer across the screen. It generally has left and right button and a scroll wheel between them. Laptop computers come with a touch pad that works as a mouse. 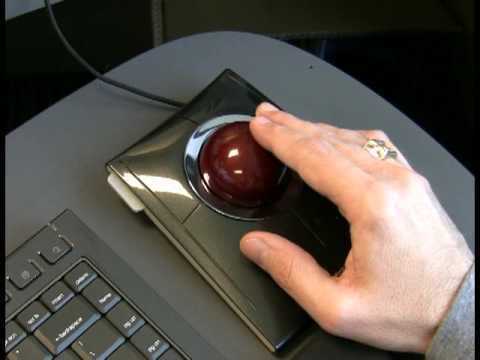 It lets you control the movement of cursor or pointer by moving your finger over the touchpad. Scanner uses the pictures and pages of text as input. It scans the picture or document. The scanned picture or document then converted into digital format or file and is displayed on the screen as output. 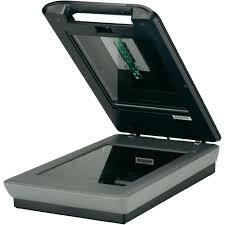 Flatbed scanners are the commonly used scanners. 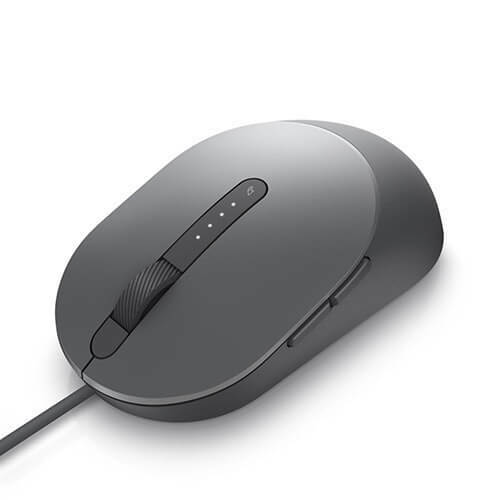 It is also a pointing input device like the mouse. It is made up of a stick with spherical base. The base is fitted in socket that allows free movement of stick. 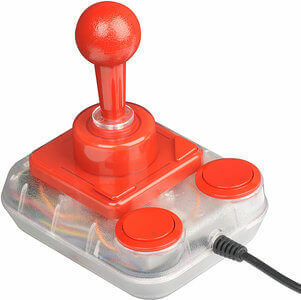 The movement of stick controls the cursor or pointer on the screen. Light pen is a computer input device that looks like a pen. The tip of light pen contains a light sensitive detector that enables the user to point to or select objects on the display screen. Its light sensitive tip detects the object location and sends the corresponding signals to the CPU. It also helps you draw on the screen if needed. It is a stationary input device that has ball mechanism to move the pointer or cursor on the screen. The ball is half inserted in the device and can be easily rolled with finger or thumb. The device has sensor to detect the rotation of ball. It is an ideal device if you have limited desk space as you don?t need to move it like a mouse. It is a computer input device that has flat surface and usually comes with a stylus. 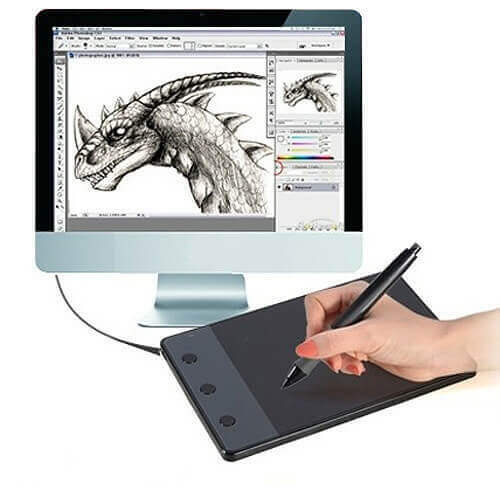 It enables the user to draw images and graphics like we draw on paper with a pencil. The images or graphics drawn on the digitizer appear on the display screen. It can be used to capture handwritten signatures and data or images from taped papers. 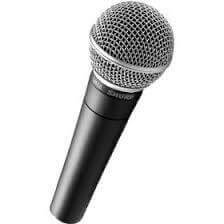 Microphone is a computer input device that is used to input the sound. It receives the sound, converts it into audio signals. The audio signals are converted into digital data and stored in the computer. The microphone also enables the user to telecommunicate with others. It is also used to add sound to presentations and with webcams for video conferencing. 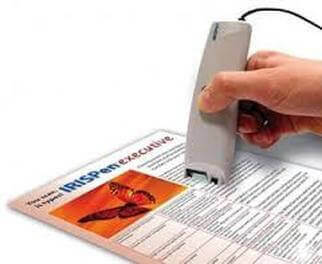 MICR computer input device is designed to read the text printed with magnetic ink. 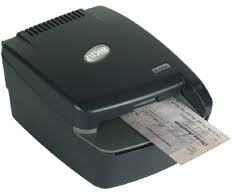 It is widely used in banks to process the cheques. The details on the bottom of the cheque (MICR No.) are written with magnetic ink. The device reads the details and sends to computer for processing. It can process three hundred cheques in a minute with hundred-percent accuracy. OCR computer input device is designed to convert the scanned images of handwritten, typed or printed text into digital text. It is widely used in offices and libraries to convert documents and books into electronic files. The converted documents can be edited if required.